My name is Capt. 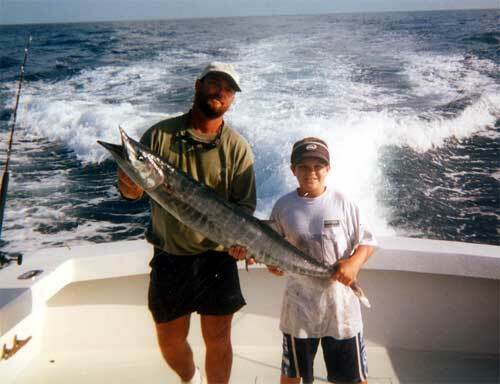 Glen Miller and I would like to welcome you aboard the Gonfishin V. I started fishing at the age of 5 on Table Rock Lake in Missouri. 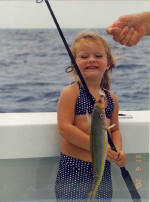 I knew then that fishing was to be my future. I moved to the Florida Keys in 1980. I met my wife and best friend Lizette and we were married in 1983. 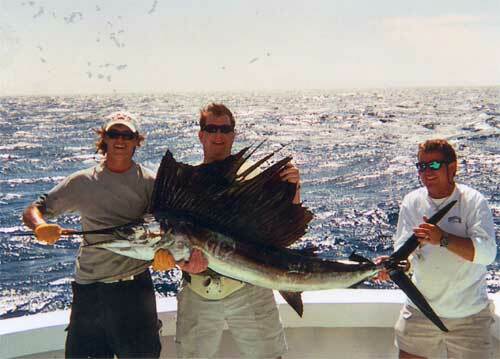 We have three beautiful children, and we all appreciate living in the Sport Fishing Capital of the World. 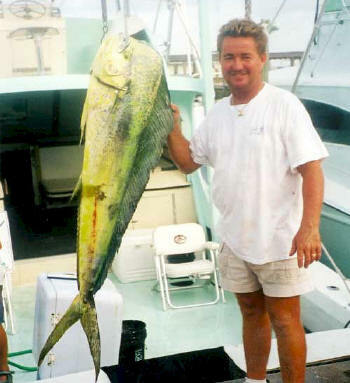 Captain Glen purchased the Gonfishin V in 1996 after working on a few other reputable charter boats, he decided to take the plunge into ownership. He has done a complete makeover on the boat, recently repowering her with brand new John Deere motors. 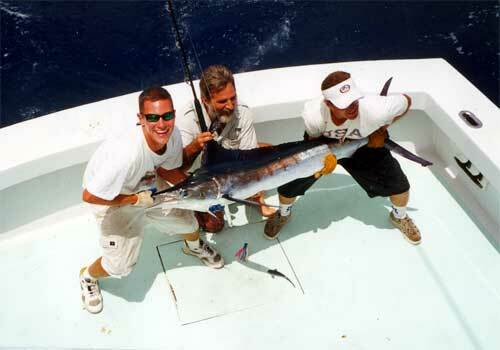 She is well equipped with first class fishing tackle, and has one of the largest cockpits in the Keys, allowing plenty of room to spread out and enjoy your fishing excursion. The Gonfishin V is available for 1/2, 3/4 and full fishing days. 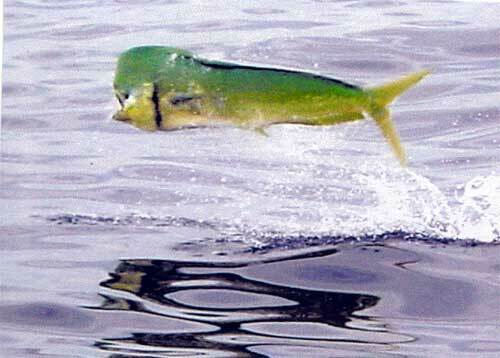 Certain times of the year, we offer afternoon trips, targeting shark and tarpon. 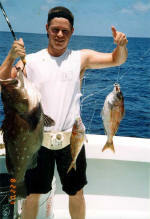 I am well known around Islamorada as "Captain Midnight" This means that I am not on a time clock regarding my charters, my fishing day ends when I feel I have put in 120% for m y customers, Ask any of them. After finishing your charter with me, you too will be on my repeat client list. 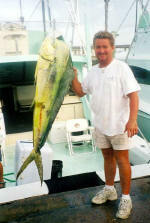 Please contact me for your offshore trip and I'll guarantee that I will exceed your expectations. You reserve the whole boat, with room for up to six passengers. If necessary, my experienced mate will give you complete instruction on the equipment, tackle and the type of fishing we will be do ing and what is best for that day. Please don't forget to tip the mate, he works on tips alone, a 15-20% tip of your charter rate is customary. All bait and tackle and fishing licenses are provided for your trip, Ice is provided, bring your own cooler or one will be provided for your use. We filet all of the fish for you that you are capable of taking with you, and can suggest several restaurants around the Islamorada area that do "hook an d cook". If you'd like to preserve the fish and the memory, we are an agent for the largest taxidermy firm in the south and can have your catch professionally mounted to enjoy for years to come.